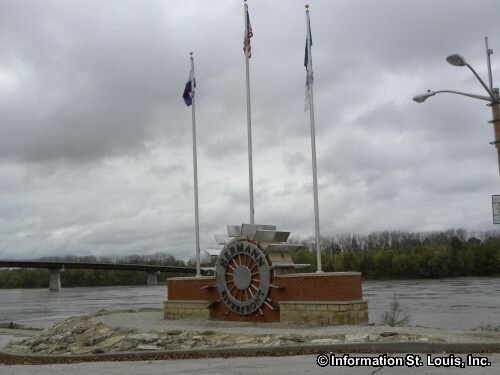 The City of Hermann Missouri is located in Gasconade County. 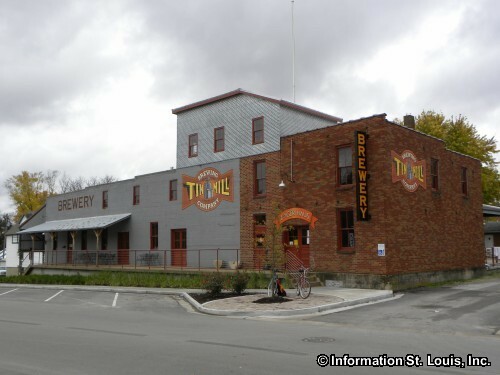 It is about an hour and 45 minutes west of Downtown St Louis using either Interstate 70 or 44. 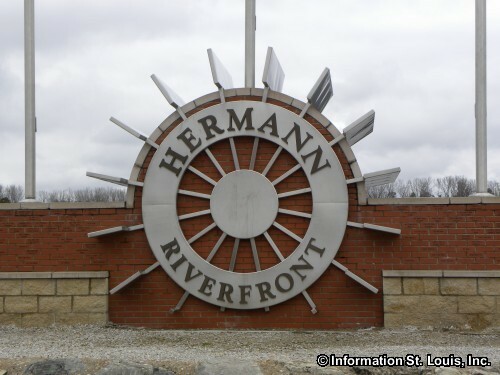 More scenic, but longer drives to Hermann from either St Louis or St Charles County can be had using Highway 94 or Highway 100. 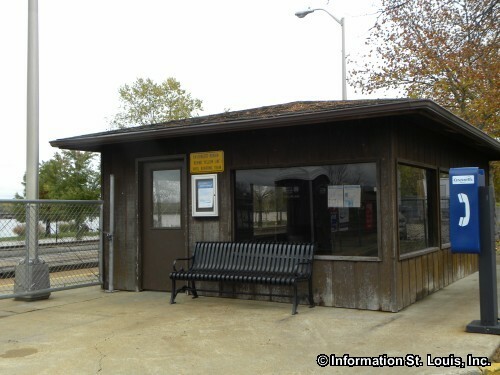 Another way to get to Hermann is by Amtrak train which has a train station in the city and makes four daily stops there, two eastbound and two westbound. 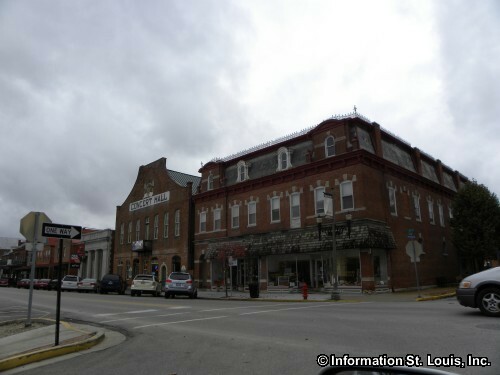 The population of Hermann was recorded as being 2,431 residents in 2010. 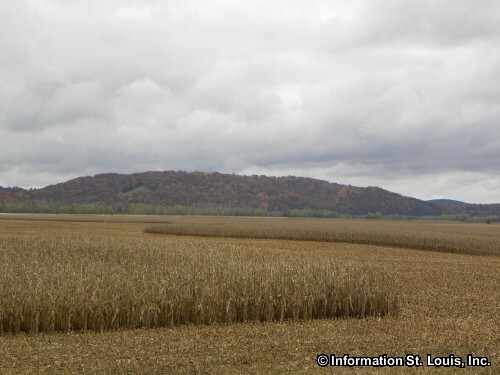 Those residents are served by the public schools of Gasconade County R-1 School District. Those schools are Hermann Elementary (Pre-school through 3rd), Hermann Middle (4th through 8th) and Hermann High School (9th through 12th). 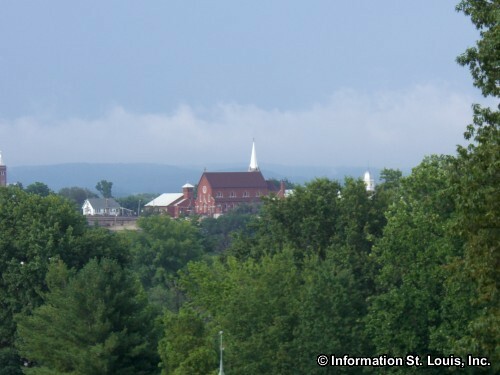 St. George School, a Catholic private school, is also in Hermann and offers grades Kindergarten through 8th. 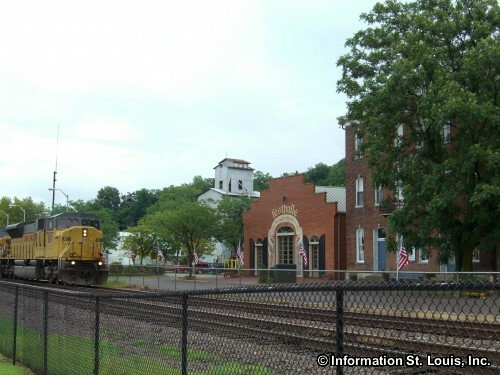 The City of Hermann hosts six festivals throughout the year. The Wurstfest in March, Maifest on the third weekend in May, the Taste for the Arts on the first weekend in June, the BarBQ & Brats Festival on the last weekend in September, the Oktoberfest held on each of the first four October weekends, and Christmastime in Hermann held on the first two weekends of December. 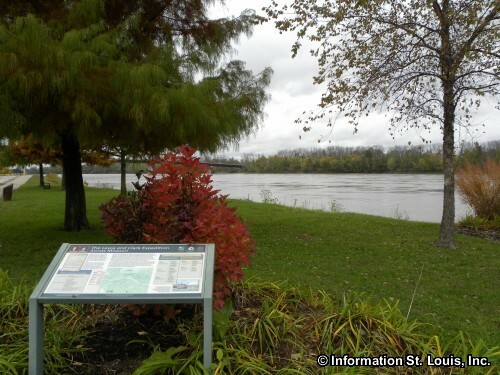 The Katy Trail, the "rails to trails" biking trail and Missouri State Park, is not too far from the city and can be accessed at the McKittrick Trailhead by using the bike lane on the Missouri River Bridge. 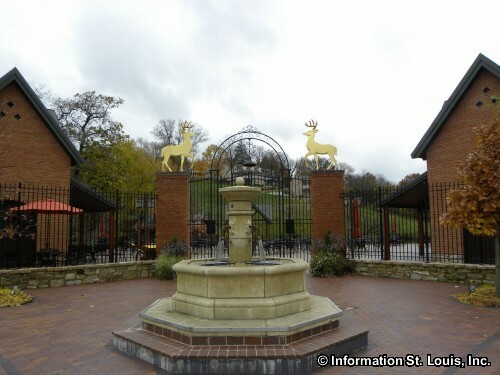 Many people come to Hermann because of the wineries that are located there. In fact, they may even be the main draw for some visitors! 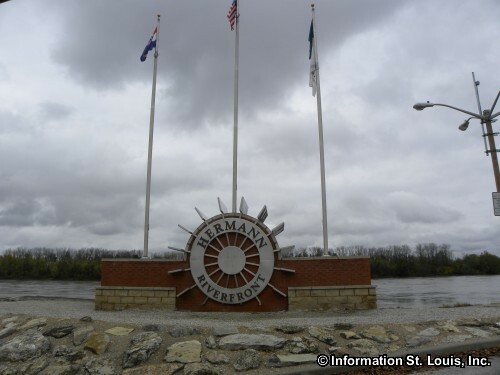 Hermann is located in the Missouri Wine Country and the wineries in the city are on the Hermann Wine Trail. 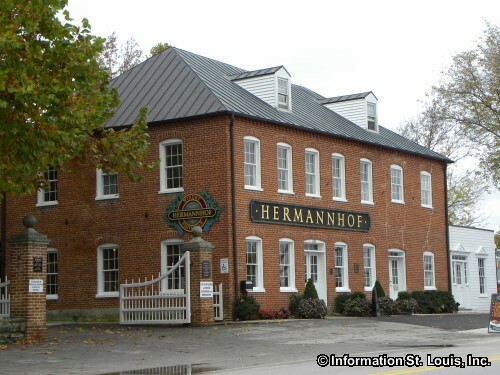 The wineries in Hermann are the Stone Hill Winery, the OakGlenn Winery and the Hermannhof Winery. 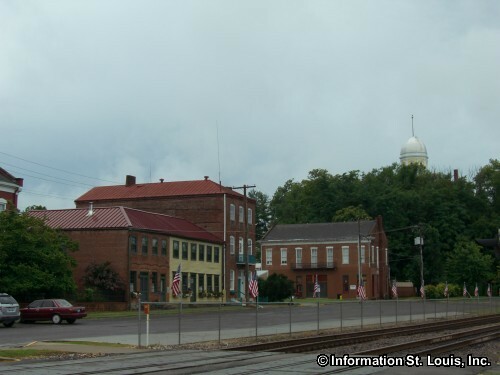 Hermann is an historic town and was incorporated in 1845 but had its beginnings several years earlier. 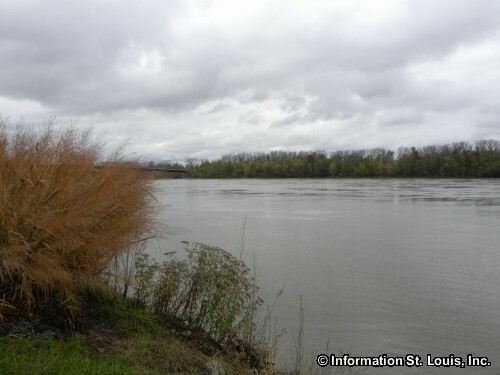 In 1837, George Bayer, representing the German Settlement Society of Philadelphia, purchased 11,000 acres of land along the Missouri River for the Society to start a new German city. Whether it was misrepresentation by George Bayer or assumption by the Society, the city planners back in Philadelphia mapped out the City of Hermann as if it were on a flat, broad swath of land. But in reality, the land that Mr Bayer had purchased was very steep and rugged, and really not well suited for the establishment of a town! 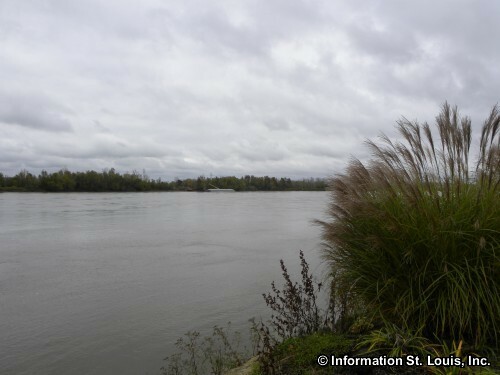 The first settlers to arrive were shocked to discover that the land they had purchased while back in Philadelphia was in some cases a steep cliff. The German immigrants chose to make the best of it and cultivated the steep and rugged terrain into vineyards. 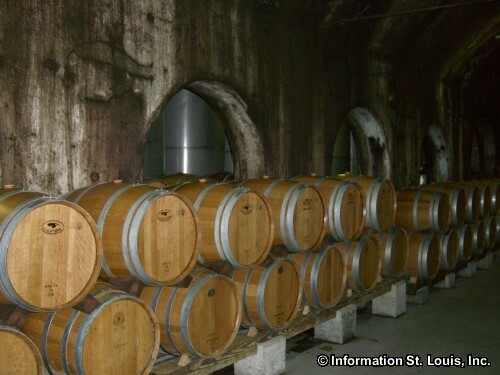 By 1900, the city's many wineries were producing 3 million gallons of wines a year. The Stone Hill Winery, established in 1847, was the second largest winery in the United States and its wines were winning medals at wine competitions all over the world. 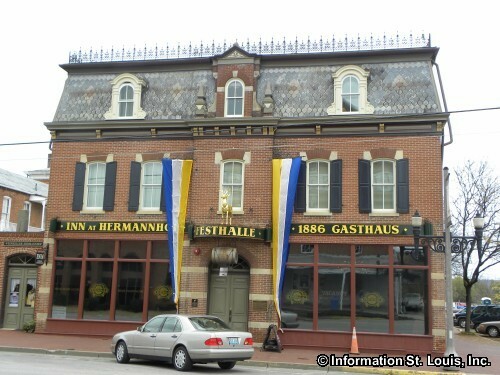 Prohibition came into law in 1919 and devastated the economy of Hermann. It wasn't until the 1960's when slowly but surely, the wine industry began to make a comeback again in Hermann. 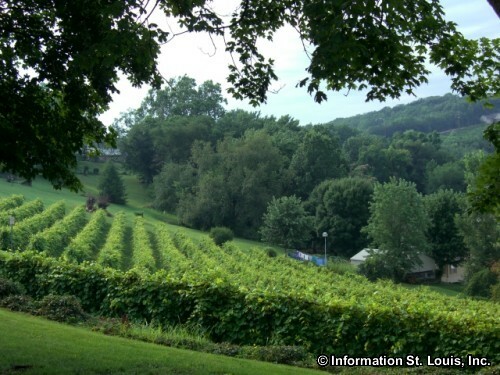 Today the wineries in and around Hermann produce more than one-third of Missouri's wine. 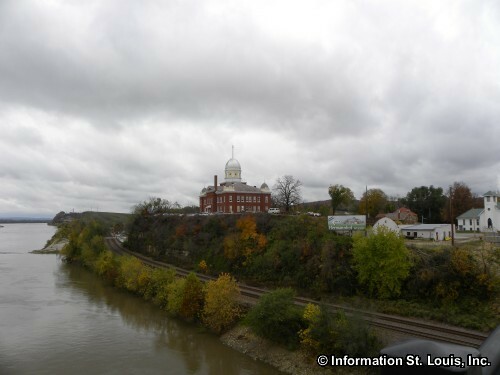 With exceptional wineries that are located on the Missouri Wine Trail and over 150 buildings on the National Register of Historic Places that are full of Old World German charm, the City of Hermann has become a place that attracts visitors from across the nation. 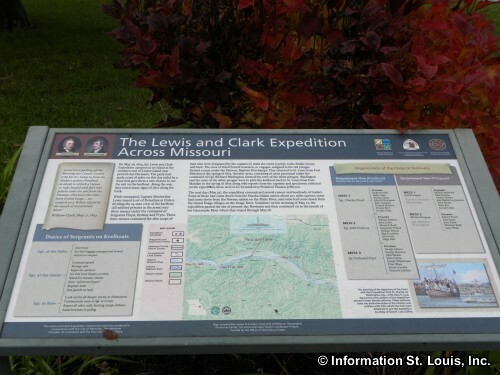 There are many historic Hermann attractions open to the public. 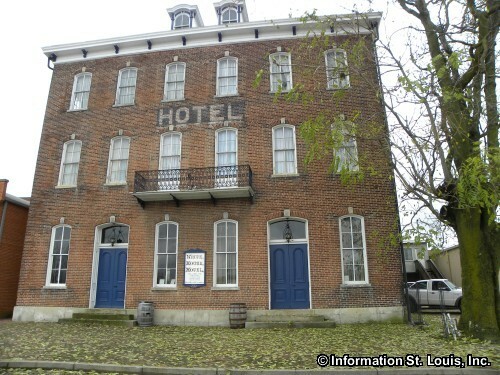 Some of them include the White House Hotel which was built in 1868 and is a living history museum. 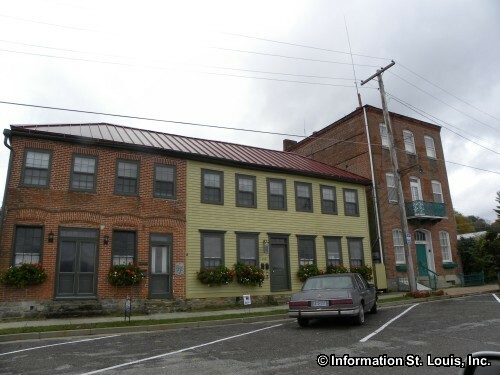 The Deutschheim State Historic Site is a Missouri State Park that features two historic homes, the Pommer-Gentner House and the Strehly House, both built in the 1840's and portray the the life-style of the early German settlers in Hermann. 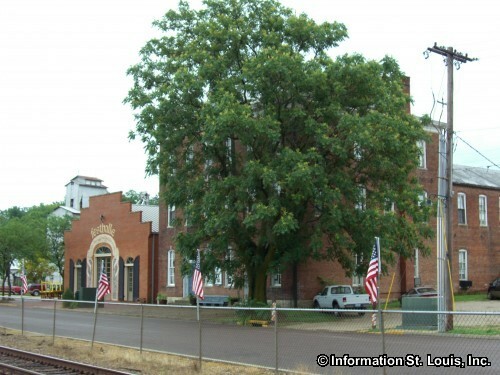 Another is the Old German School, built in 1871, which houses the Historic Hermann's Museum. 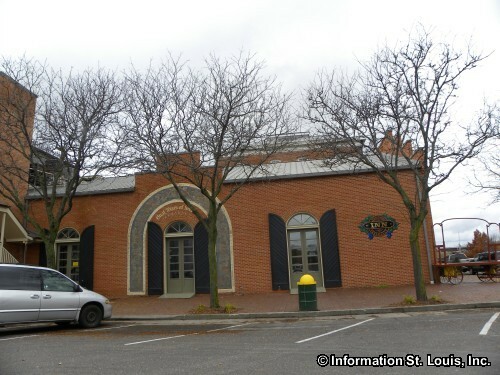 The former Farmers & Merchants Bank is the location of the Gasconade County Historical Society. 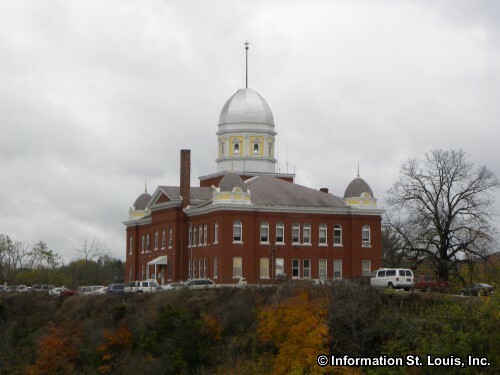 One other attraction is the Gasconade County Courthouse, which was dedicated in 1898 and is still in use and open to the public during regular business hours. 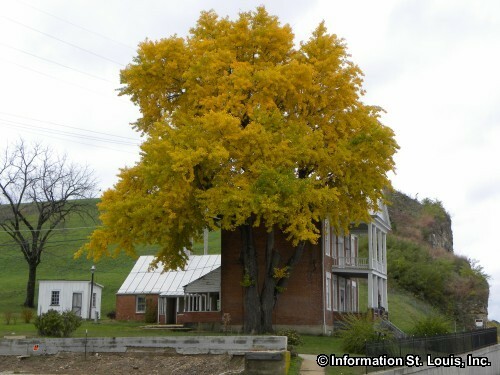 Fall color is beautiful in Hermann!